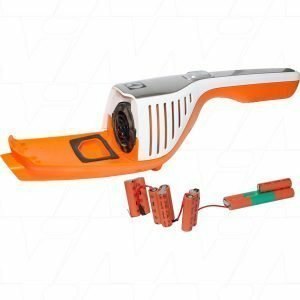 Don't leave your house in a dusty mess, get vacuuming now! 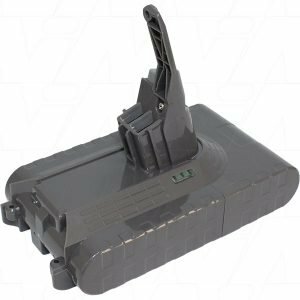 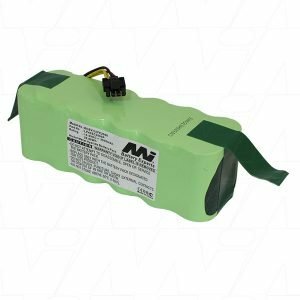 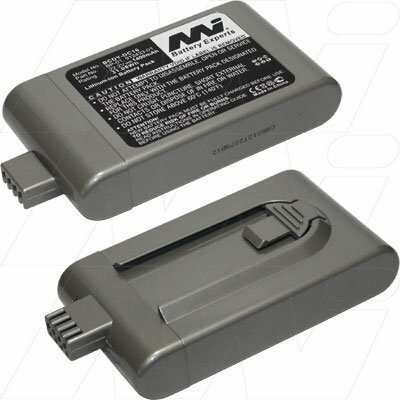 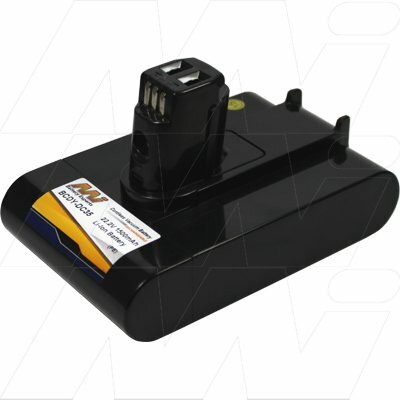 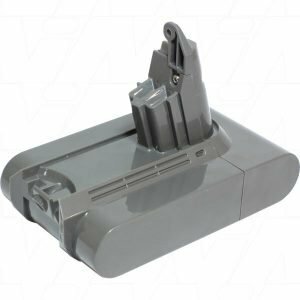 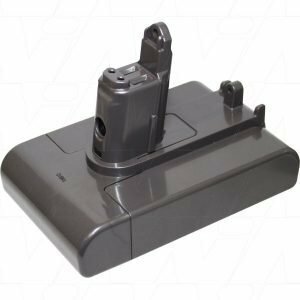 The Battery Base stocks only the highest quality aftermarket batteries for vacuums from Dyson, Ecovacs, Electrolux, Hoover, iRobot, Samaba, Samsung and many more! 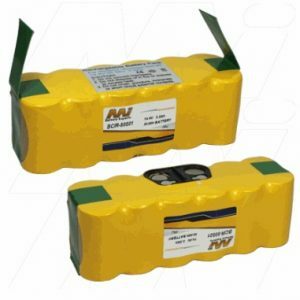 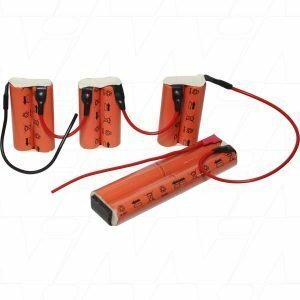 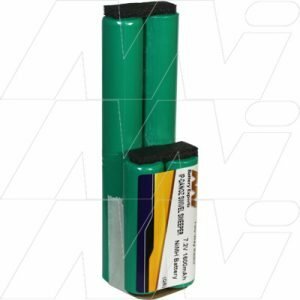 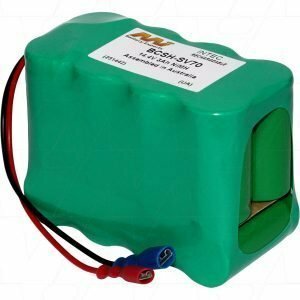 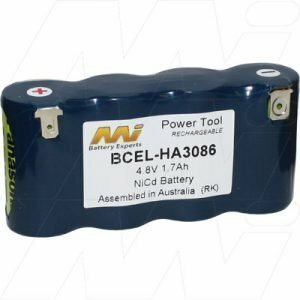 To view our range of vacuum batteries, visit our online store and enjoy quick deliver Australia wide, or, come through to our physical store where our team will sort you out!